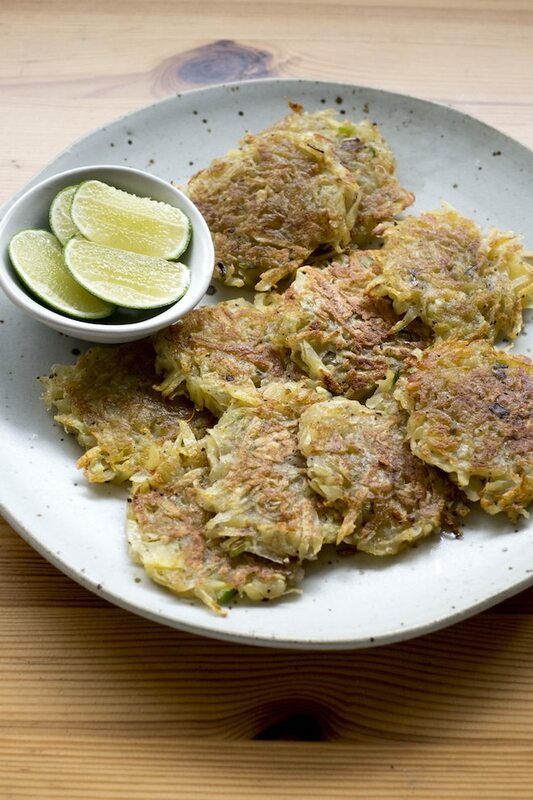 When it comes to go-to recipes, I like them to be easy and delicious – these potato fritters satisfy both requirements. This recipe has some spring onions thrown in for a little extra flavour, but apart from that all you need are literally potatoes, salt and pepper and some frying oil. This ‘recipe’ (hardly a recipe) is so easy you could literally whip it up in less than 30 minutes from now including preparation time. 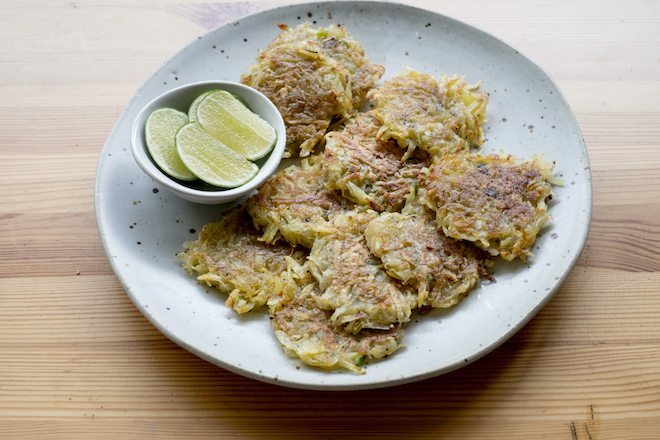 These fritters are crunchy on the outside and soft in the middle and taste great served with a side salad and rice, then topped with a few avocado slices, some sambal or a spiced yoghurt. I generally also serve them with braised apple and cabbage. 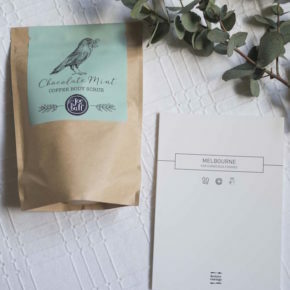 Enjoy this simple recipe and let me know how you go! Serve with your favourite sides, a little avocado with sambal or yoghurt and some fresh herbs like coriander, yum!